EV Ride’n’Drive event: test out the latest models! Bring your EV or just come to check out 10 to 20 different EVs and chat with their owners — and possibly get a ride in one or two! We ourselves have six EVs among our 10 agents, including all models of Teslas and two Chevy Volts. We are EV evangelists! Two days earlier, on Thursday, April 18th, you can attend a free “Sustainability Series” session on EVs in our office from 5 to 6 pm and get all your questions about EVs answered. NOTE: Our office is totally solar-powered, and that includes two free ChargePoint charging stations, open to the public. You can charge your EV during the event! 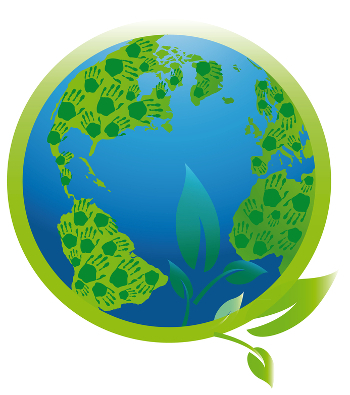 Celebrate Earth Day meeting and networking with folks to build alliances for regenerative localized food, water, and resilient cooperatives. The October DEVC meeting will be on Saturday the 20th from 12:30 to 2:30 PM in the Lakewood Meeting Room at the Jeffco Library at 10200 West 20th Avenue in Lakewood. In addition to highlights on the CEVC Wireless Charging Subcommittee meeting at NREL (see the DEVC October 2018 Newsletter page 5), we will cover some interesting data collected by our past President, Tim Haas on EMF (Electro-Magnetic Field) Radiation in a few electric vehicle. Other items for discussion are future DEVC meetings, needed participation at special events, opening for a DEVC Board Member, next year’s NDEW events and any other items brought up at the meeting. On Saturday October the 6th as part of the Metro Denver Green Homes Tour, there will be an Electric Vehicle Roundup from 3 to 6 PM at Jefferson Unitarian Church, 14350 West 32nd Avenue in Golden. The Green Homes tour is from 9 AM to 4 PM, with a reception from 4 to 6 at Jefferson Unitarian Church. 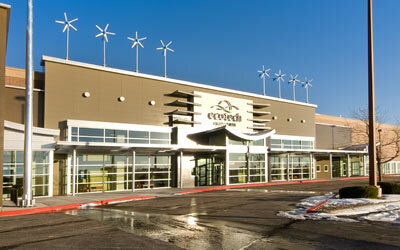 More details can be obtained on the tour by visiting their website at: http://www.newenergycolorado.com/home-tour. At the bottom right of the home page you’ll see reference to the EV Roundup during the post-tour reception. We want to have a wide variety of EVs in the blocked off section of JUC’s parking lot during the reception. 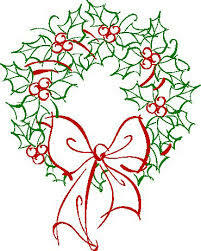 Owners are welcome to come inside for the reception itself and enjoy the free food and beverages. This event will feature a booth by 4CORE(Four Corners Office for Resource Efficiency) and information about the Refuel Colorado program, EV charging stations and grants available for charging stations, and the EV group buy opportunities. Durango Electric Vehicle Enthusiasts club will also be on hand with information and their EVs for driving. Participating EV dealerships will have models available for test drives. Fun activities and a chance to win a free ice cream! Garfield Clean Energy and partners will be holding an electric vehicle ride and drive event at the Glenwood downtown market. Join the City and County of Denver to learn how passing the gas pump in an electric vehicle helps improve our air quality, so everyone can breathe easier. Come experience one of the many electric models from your favorite automakers like Nissan, Tesla, Chevy, Ford, and more – the first 100 test drivers will receive a free lunch at Civic Center Eats! Join the City of Boulder and Northern Colorado Clean Cities Coalition for a fun and festive electric vehicle (EV) event in Central Park at the Boulder County Farmers’ Market. Come see and learn about EVs from BMW, Nissan, Ford, Chevrolet, Audi USA, and Tesla. We will also have a small raffle when participants sign a Carbon Reduction pledge! There are more than enough electric powered activities to keep you entertained for hours! If you get hungry or want to take a break check out the Farmer’s Market just steps away. Walking Mountains Science Center is hosting another Science Behind Electric Vehicles!  Steve Hawkins, General Manager of Vail Mountain Haus and longtime electric car enthusiast, will share about the history of electric vehicles, the many components involved, the evolution of charging techniques as well as debunking common myths. Before the presentation, attendees will have a chance to experience some EVs for themselves during the show + tell and Ride & Drive portion of the evening. Current EV owners are encouraged to bring theirs and share their stories of owning an EV in the High Rockies. Come find out why an EV can work for you and celebrate National Drive Electric Week! Come join the City and County of Pueblo, Southern Colorado Clean Cities, and Renewable Energy Owners Coalition of America (REOCA) for a night all about electric vehicles. We will be showing the movie, “Revenge of the Electric Car” at 6:30 in the library. Come by around 5:30pm where Southern Colorado Clean Cities will be answering questions about electric vehicles. Aspen Electric Vehicle Ride and Drive, come test drive a vehicle and learn about special dealer pricing through the Electric Vehicle Sales Event. Northern Colorado Clean Cities is hosting two events: an electric vehicle display at the Greeley Farmer’s Market on September 15th, and Community Night at Pour Brother’s Community Tavern in Fort Collins on September 19th, both to raise awareness for alternative transportation. Join the Northern Colorado EV Enthusiasts to celebrate National Drive Electric Week with friends and family. For our 3rd annual EV Rally there will be prizes, hot dogs, and refreshments! Bring a friend, bring an EV, or bring a friend with an EV! Kick off National Drive Week a few days early and come test drive a plug-in electric vehicle at Eagle County’s ride and drive event. It’s a good opportunity for motorists to drop by and check out a plug-in electric vehicle, talk with auto sales staff and take a short test drive. More information about the ride and drive events, vehicles, dealerships, discounts and tax credits is available on the Garfield Clean Energy website at http://www.garfieldcleanenergy.org/trans-EV-2018-sales-event.html or call CLEER at 970-704-9200. One of the last big car show of the year is the Old Colorado City show in Colorado Springs, CO. The entire downtown of Old Colorado City is blocked off for this event and there are restaurants, parks and lots of stores. Our club was asked to attend by the promoters of the show. We already have quite a few people committing to attend on Sunday and the promoters will reserve a good spot for all of us to park together. 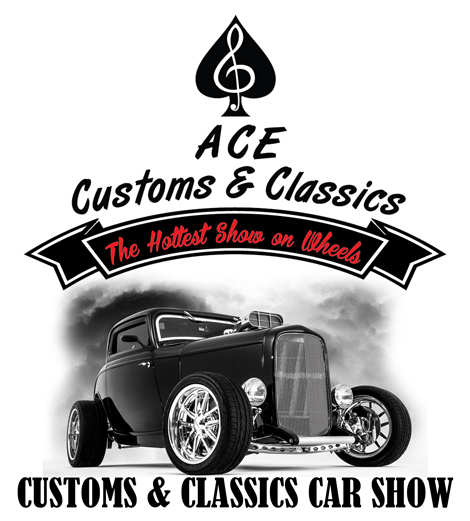 If you’d like to attend, Ace Entertainment asks that you either pre-register on their website ( http://www.aceent1.com/old-colorado-city/ ) or print off the registration form at http://www.aceent1.com/wp-content/uploads/2018/07/2018-OCC-Registration-Form.pdf and bring it already filled out the day of the show. All EVs are “Show Class 8” when registering. This is important: Everyone from our club MUST meet at the Mason Jar Restaurant (2925 W Colorado Ave, Colorado Springs, CO 80904) at 7:00am to register and enter at 7:15am. A spot cannot be held any later than 7:15am so be prompt with your arrival and registration for the show! The show has an entry fee, $35, and is an all-day show. You cannot leave before 3:00pm for safety reasons, but Old Colorado City has so much to do that you’ll spend your time shopping and seeing all the other cars there. The DEVC will be organizing two EV displays in July. The first is on Saturday the 21st for a Solar Energy & Electric Car Show with a “street fair” feel at Ecotech Institute, 1400 S Abilene St in Aurora, near I-225 & Mississippi Ave. The second is for the following weekend, Saturday & Sunday the 28th & 29th at the Colorado VegFest which will be held at the 1st Bank Center, 11450 Broomfield Lane, inBroomfield. 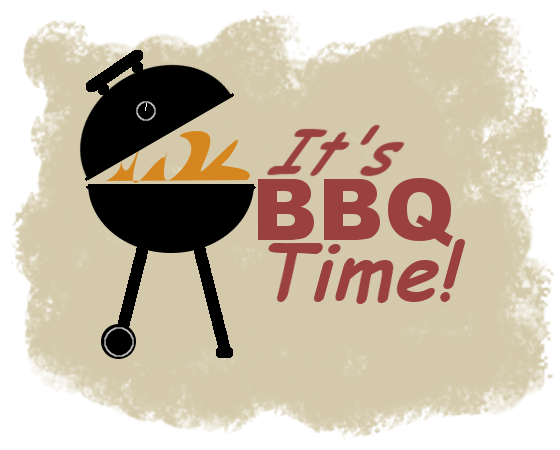 The DEVC summer BBQ is back! Come and join us for a day of food, fun, and of course, electric vehicles. Bring your electric car, or anything else electric that moves! The DEVC will be supplying burgers, hot dogs, veggie ­burgers, chips and drinks. If you would like, feel free to bring your favorite dish to share. This will help us plan the number of people to buy for. It takes less than 1 minute!